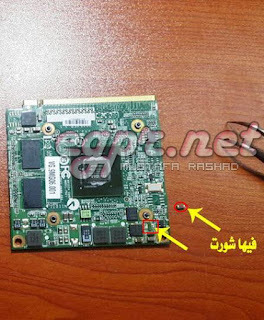 حل مشكلة لاب توب acer لا يستجيب عند الضغط علي زر الباور بالاضافة لوجود شورت يعود علي الشاحن . حل المشكلة : بعد الفحص الدقيق تبين ووجود شورت على احدى البفات التابعة لكرت الشاشة وبعد تغييره بواحدة بنفس الحجم رجع الجهاز يعمل بكل كفاءة. Designed as typical multimedia notebook, the Aspire 5930G by Acer does not only convince by its multimedia qualities, but also surprises by a good workmanship, a comprehensive connectivity and finally also by a solid calculation performance, which is hard to find in this weight and price category and is second to none. 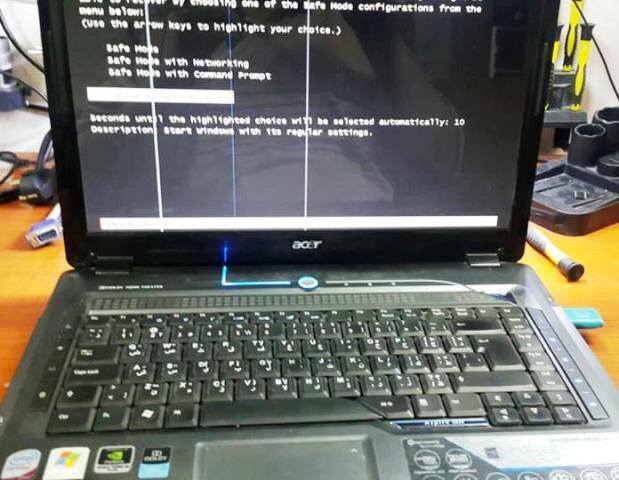 The Acer Aspire 5930G is available in two versions (Aspire 5930G-944G32BN and Aspire 5930G-864G32MN). In our review we tested the ‘smaller’ model, the Aspire 5930G-864G32MN. 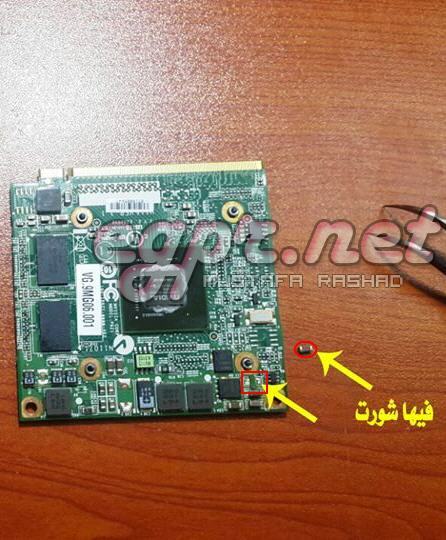 Except of the price, also the built-in CPU and the optical drive differ. While the test sample was equipped with a P8600 CPU (2.4 Ghz) and a standard DVD drive, the Aspire 5930G-944G32BN pleases by a more powerful CPU, the Intel Core 2 Duo T9400 with 2.5 Ghz, and a Blu-Ray drive. Nevertheless, interfaces, equipment, workmanship, and design are more or less identical.